It’s finally December, the last month in 2014! 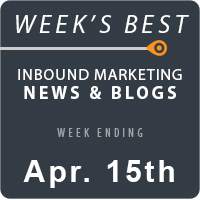 With these last few roundups, we’ll continue to count off our top 25 inbound marketing articles of the week. Enjoy the articles, and don’t forget to share your favorites in the comments section below. How does the landscape look for 2015 and beyond? Get a look at the predictions for Organic Search by Barry Adams in this insightful post. Google doesn’t care about SEO more than its users’ experiences. Keep this mind as you search optimize your webpages. Patrick Hathaway details Google’s customer-centric approach to search. Redesigning your website takes a lot of time and effort. But there are several common mistakes designers make that ruin their search juice and SEO rankings. Kenneth Sytian puts together some excellent guidelines to pay attention to. SEO is about to get squashed? Okay, not really, but we don’t believe SEO is going anywhere anytime soon. Tad Chef talks about the future of search optimization. Looking for new ways to attract holiday shoppers to your ecommerce or business website? Check out these giveaway ideas from Shannon Willoby. Sometimes big brands come up with some terrific social media ideas to build traffic. Ksenia Dobreva presents 30 interesting ideas we can learn from. No matter how big you are as a business, you need social media. Here are the top 10 social media tools as voted on by clicks, presented by Ben Travis. What do you think of the social media trends alive and well these days? See how new social networks affect your future practices in this post by Ryan Holmes. Remember when Google dropped the local carousel feature way back when? Bing has now decided to add this feature. Here’s the full report by Barry Schwartz. Multi-location places of business have always been an interesting problem for brands when setting up citations. Learn how to setup your Facebook pages in Kunle Campbell’s guide. Google Maps has updated its local page guidelines. Make sure your business follows them! Barry Schwartz has the full report. Have you ever wondered how Amazon kills it with its email campaigns? Get an inside look into the process of the Amazon Experience in this awesome breakdown by Jimmy Daly! Chase Clemons delivers a proper guide to better support emails that customers will love! This one is another must read for email marketers. Are you trying to boost sales this holiday season? Chances are you are. Here are 10 tips to get you started by the superb Tommy Walker! 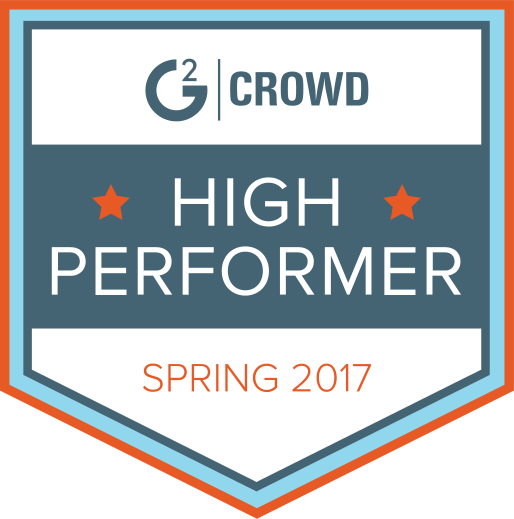 Learn how Groupon achieved massive growth from smartly implemented email marketing practices by reading this article from Steve Dille. 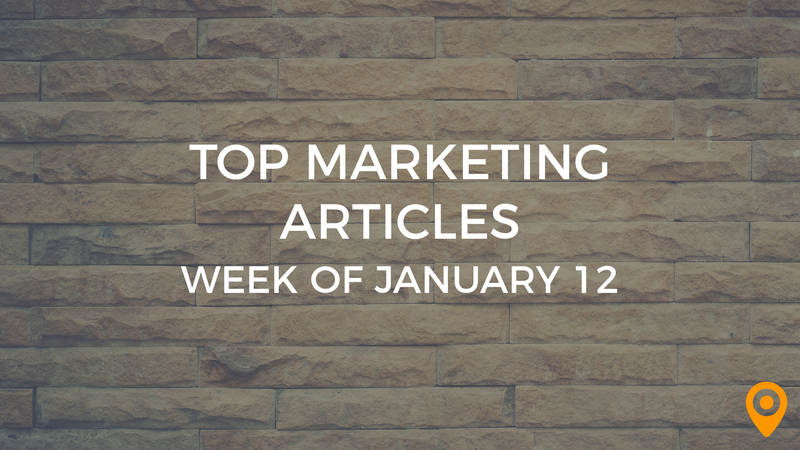 Michael Gerard creates the ultimate list of content marketing statistics. Go through out for some incredible facts. For those of us still working on content marketing, it’s important to go back to the basics from time to time. Nicole Miller offers a huge collection of content marketing tips, tricks, and blogs. What are the key performance indicators of your content? Carlos Jader Filho delves deep into the metrics different content companies should pinpoint. You don’t have to struggle to create content that’s on a whole other level than what you normally produce. Vinay Patankar selects the best resources for crafting compelling content. Umar Khan presents 11 creative ways to promote your mobile app for free! Google says these are best mobile apps for 2014! Check out Victor Luckerson’s post for the full list. When you’re on the go, get the right apps to help you with your mobile marketing. Jeanne Achille presents five mobile apps for you to use. As we head into the new year, get some conversion rate tips to improve your sales! Perception IT posts on how to get above average conversion rates. Get a clearer picture on your conversion rates using this special report in Google Analytics. Chris Mercer publishes a guide on getting to and using it properly. It’s time to marry marketing and PR to get the most optimal outcome from your audience. Bas van den Beld goes in-depth on this concept in a post.